You might be wondering why we would attempt to walk 50 miles in one day. Here, in 2019, we want to connect with an order that President Teddy Roosevelt issued 111 years ago. In 1908, President Roosevelt was concerned his military was too ‘soft’ and issued an executive order. An order that all Marines should be able to cover 50 miles in three days. During those three days, the walking should be uninterrupted, and he felt they should close with sprints! (we’re not doing that! )Well, the records show that some of the soldiers were able to do this in one day. Fifty-five years passed and someone in President John F. Kennedy’s administration got wind of Teddy’s ask. This came during a time, in 1963 when America was concerned that 50 percent of the military was physically unfit to serve. Data from 2017 shows 59 percent of current 17-24 year-olds are physically unfit to serve, 71 percent are unfit overall. JFK issued a new challenge to his military to be physically fit to walk 50 miles in one day. This evolved into a national craze withwonderful stories. 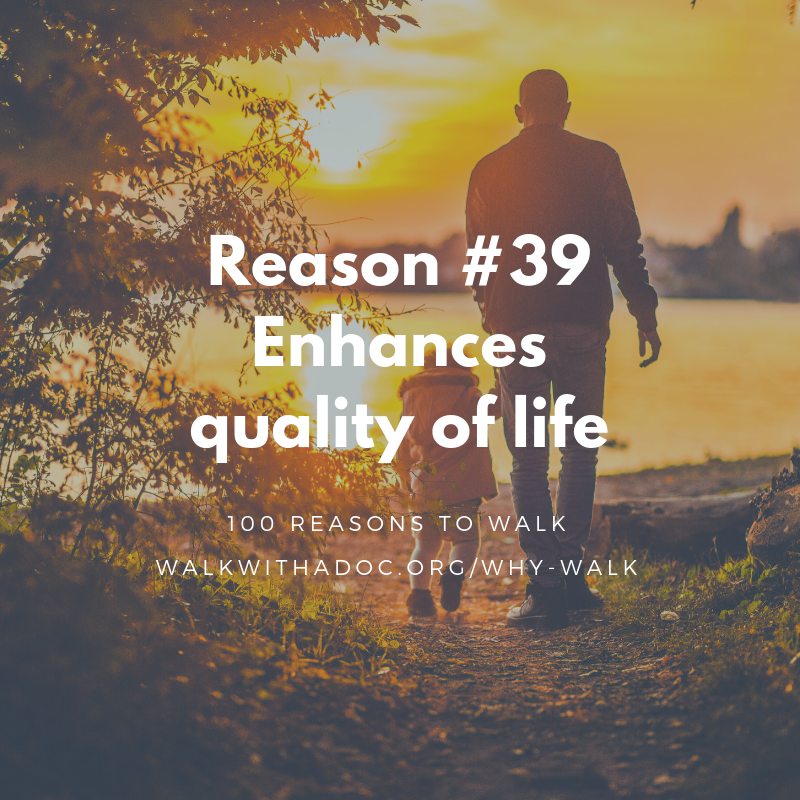 The Walk with a Doc Challenge. There will be four distances: 5, 10, 25 and 50 miles. 100% OF ALL PROCEEDS will be directed to start new WWAD Chapters. Here’s the deal. Not a single one of us know if we can finish this challenge. Many of us are mild to severely anxious about this. That’s okay. You only live once andwe must see what we can do. With our good friends, old and new, in an overwhelmingly supportive environment,we must see what we can do. This is a rare opportunity for us to connect deep into our past and pay forward to the future. If Bobby Kennedy can step out one cold, slushy February morning and walk 50 miles in his loafers, we can certainly see what we can do. 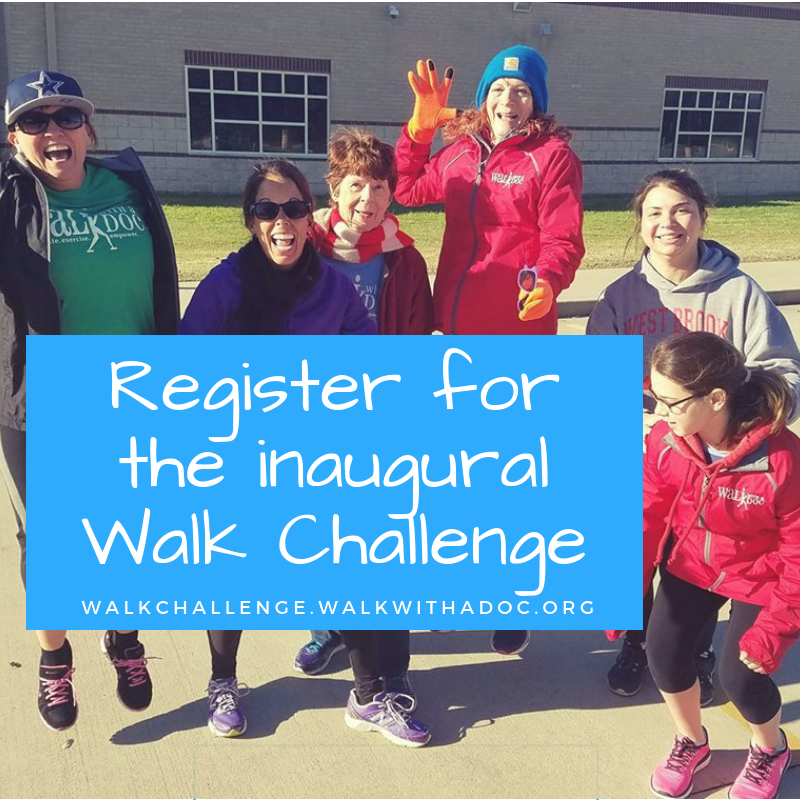 Register to join us on May 4, 2019. If you cannot make it to New Albany, Ohio, you can support our movement virtually on May 4th! Thank you for helping us inspire more communities through movement and conversation.